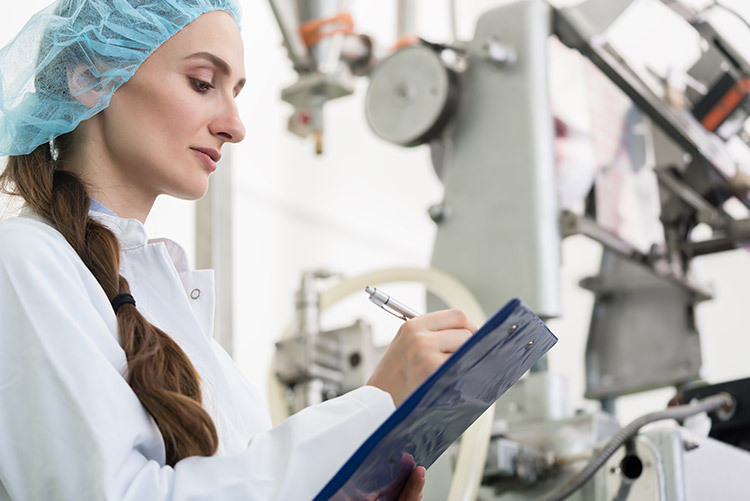 Handling operational deviations in a pharmaceutical process can be a major resource sink for modern pharmaceutical and biotechnology companies. Resources consumed doing these activities and the ensuing investigation processes that follow can cause the release of products to be delayed. However, this is a necessary part of the Quality Compliance process that needs to be completed properly to be fully compliant with cGMP requirements. In other words, then, the various sub-tasks that are involved in the process need to be carefully and sequentially completed to create a clear picture of what has transpired. To achieve this the individual details surrounding the incident need to be collected and collated in an incident capture document. This should record; what occurred, the date and time of the incident, as well as facts such as whom was involved and where things occurred. Quality assurance document control personnel will then assign an incident or deviation number that will be unique for that situation and then the process will involve starting to classify the deviation in terms of its significance. Usually the nomenclature employed to classify deviations involves the terms; minor, major and critical. These terms will have their origins in the perceived risk associated with the incident’s affect on the product’s quality and potential for patient safety. The process to classify individual cases that are departures from the “normal” operating practices involve assessments of the severity of the incident, its frequency and its potential for detection. With this information, classification involves the potential for their collective impact, as previously mentioned, upon product quality and potential for patient safety. From experience as pharmaceutical consultants, we see many situations where this has become a convoluted process. As a result, the process consumes resources due to the process containing steps that are not value added. This is both inefficient and wasteful of costly human resources in that it can create a compliance backlog of outstanding deviations. The key to success is to invest in the development of a Lean process to transform the handling of these incidents. 2. Classification Exercises to classify opportunities for improvements. 3. Flow Charting, to streamline the process flow. 4. Value Stream mapping to eliminate all forms of waste from the process. From experience developing Lean processes, it can be shown that systems that unnecessarily escalate dealing with deviations to an external Deviation Review Board contribute to non-value-added activities. This adds significant time to the length of closing out the investigation connected with a particular deviation. The better way is to empower shop floor functional representatives and Quality Assurance specialists to handle things quickly at the source, thereby truncating the whole process. This cuts out non-value-added steps as the process becomes streamlined through the implementation of alternative efficient business processes. The net result is both a saving in resources due to the reduction in unnecessary business process steps and a more effective use of the resources allocated in an improved (“smooth”) flow environment, which improves the overall quality compliance performance.